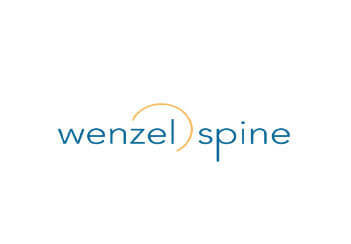 Wenzel Spine, Inc. is a medical technology company focused on providing minimally invasive solutions for the treatment of spinal disorders. The company is focused on delivering surgical solutions that improve the overall quality of spine care by simplifying procedures and reducing recovery time. Wenzel Spine seeks to improve patient quality of life by designing and producing devices of the highest quality to support surgeons in the care and treatment of their patients.